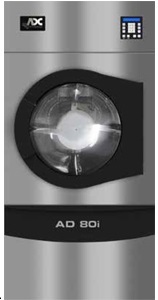 This innovative process allows a precise high G-Force to "sling" the wash liquor out of the goods between the last wash and the rinse cycle. 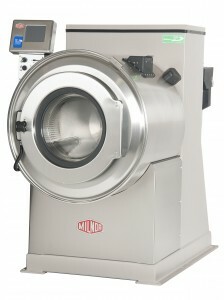 Milnor's MilTouch™ control is flexible. It's easy to navigate. Some even call it genius. 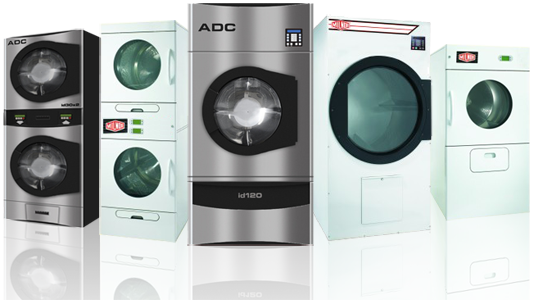 Nicholson is a leading supplier of commercial laundry equipment, based in Vancouver, BC. 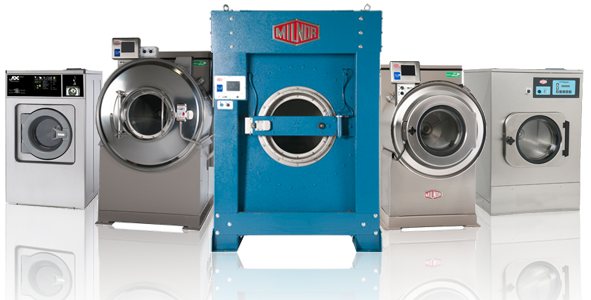 We offer a full line of equipment from the industries top manufacturers such as Pellerin Milnor, Chicago Dryer and American Dryer.